Starting on July 1, you will use the new MyLion website to report all of your service activities. MyLion is expanding, and is about to revolutionize the way Lions and Leos everywhere think about service.  Integrated with the MyLion mobile app, MyLion on desktop gives all Lions and Leos easy access to view their service impact, and visibility into service performed anywhere, worldwide. Please note that you will no longer use MyLCI to report service activities when MyLion launches on July 1st. More information may be found in the FAQ below. Join us for a webinar to learn everything you need to know before July 1! MyLion’s desktop launch is another step toward a fully digital future for Lions and Leos everywhere. 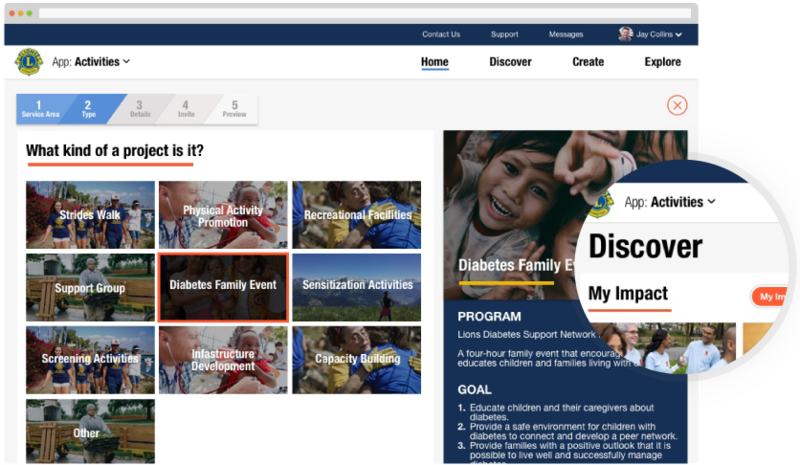 Learn about our global causes and the new service journey on our completely redesigned website, launching July 1. 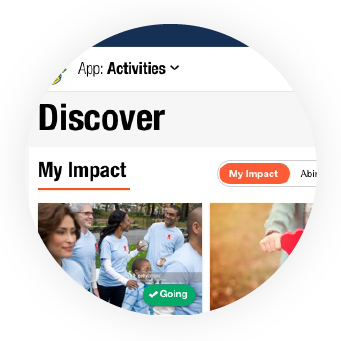 Discover your service impact with MyLion. 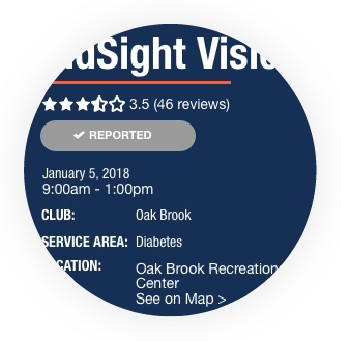 See service reporting for yourself, your club, your district, and beyond. Plan your service seamlessly with MyLion on both desktop and mobile. Report your service using the new MyLion. Simply closing out the activity you created when planning your service will now report it. 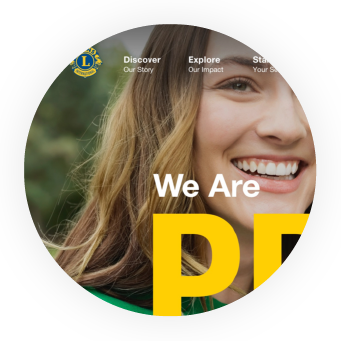 Yes, all Lions and Leos will need to register to use MyLion on desktop if they have not already registered within the MyLion app. There’s good news, though – this is a one-time process, and your new Lion login will apply to MyLion on desktop, the MyLion mobile app, and MyLCI. In future, this login will also apply to every aspect of the Lions digital universe, including the club supplies store. Will I still be using MyLCI? While MyLion will be used for all service reporting going forward, MyLCI will still be used for all other administrative functions, including roster updates, for the time being. All aspects of MyLCI will be fully integrated into MyLion over the next 18 months. Will some titles still have view-only access to MyLCI? Yes, some titles will still have view-only access within MyLCI. Will the expanded MyLion be GDPR compliant? MyLion’s desktop launch is intended to adhere to all relevant GDPR regulations and will represent a major step forward for all Lions and Leos both inside and outside of the EU by giving them greater control of the information LCI receives. If my club does not use MyLCI to report service activities, will I still be required to use MyLion to report service? While your local reporting system may still be used for some administrative and membership-related functions, all service data reporting will take place in MyLion starting in July. * Available until 7/15/18 for 2017-2018 activities. 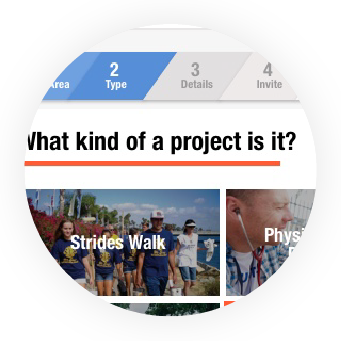 This feature will not be available in MyLCI after 7/15/18 for any activities. For more information about MyLion’s desktop expansion, you can check out our support center!